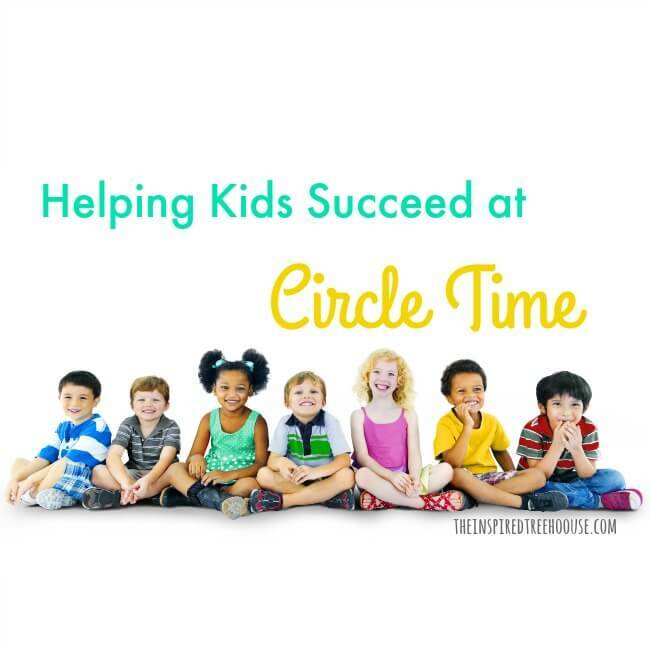 Check out some of our best circle time ideas, tips, and strategies to help kids get the most out of this important part of the school day! Circle time. It’s the hallmark of preschool and primary school, where teachers set the tone for the day with music, calendars, schedules, and a comforting routine. It’s fun, it’s engaging, and it’s where some of the most important learning of the school day takes place. That is, until you come across one of my favorite types of students. 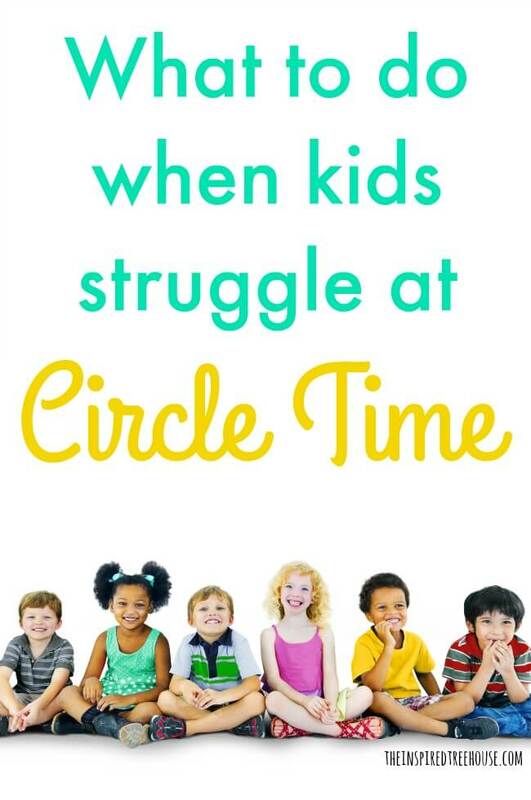 A kiddo who just can’t seem to make it through circle time without a problem – throwing a tantrum, running away, distracting other students, or just plain refusing to join the group. Many kids struggle with self-regulation and other issues that stand in the way of participation and engagement during circle time. Becoming distracted by other peers who are in close proximity. Quickly losing interest/focus on circle time activities. *These concerns often turn into behavior concerns (e.g. running away, tantrums, falling on floor, refusal to transition to circle time, etc.). Having difficulty tolerating close proximity of peers (tactile hypersensitivity). Seeking out sensory input in inappropriate ways (e.g. fidgeting, rocking, leaning, falling on floor, standing up, wandering). Having difficulty tolerating circle time sounds like songs and peers’ voices (auditory hypersensitivity). Having difficulty sitting unsupported on the floor. Having difficulty maintaining one position for an extended period of time. *Note that sometimes core strength concerns can look like attention concerns! These circle time ideas can go a long way toward supporting kids who struggle with sitting still, attending, transitioning, and more! 1 || Make a smooth transition to circle time. Try some of these calming techniques and transition strategies to help kids make a smooth transition to circle time. Use timers to count down to the transition and let kids bring a transition object or toy with them to circle time to deposit in a designated place. Use visual schedules here too. Leaving kids hanging while you get your supplies and songs organized and prepared is a sure way to kill the momentum of your circle time. Have these things ready ahead of time to eliminate waiting time. 3 || Try fine motor tasks to support attention. Sometimes giving kids something to do with their hands can help lengthen their attention span for circle time. Try basic activities like stringing beads or placing pegs into a pegboard . Some of these reset activities would make perfect circle time activities too. 4 || Experiment with seating position to build attention. If a child struggles with staying at circle time, start by positioning her at a separate table or desk near the circle time area and have her complete one of the tasks described above (while circle time is going on) before being allowed to go and play elsewhere in the classroom. Gradually increase the amount of time spent at the desk engaging in the activities until the child is sitting for most of the circle time. It may not look like it, but most often, the child will be picking up on a lot of the content that is being offered by the teacher at circle time (letter sounds, songs, etc.) just by being a bystander! Next, try moving the activities into the actual circle area, so the child is sitting in his/her seat but still has something to do with her hands. 5 || Try fidget toys during circle time. Similar to the fine motor activities described above, fidget toys offer kids something to do with their hands while they’re listening and attending to circle time. If the student tends to throw objects, try fidget toys that can clip to his or her belt loop or zipper. 6 || Use a visual schedule to guide the class through the circle time routine. A simple visual schedule using pictures, photos, or icons can go a long way toward helping kids move through circle time activities. Create a simple visual format to show kids that they will work through a designated set of circle time activities. Keeping a fairly consistent circle time routine can help keep negative behaviors to a minimum. When kids know what is coming next and how much longer an activity will last, they are often calmer and more willing to participate. 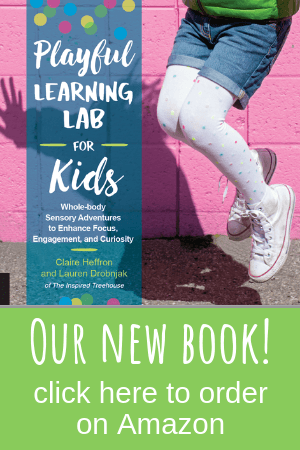 This kind of predictability can be particularly helpful for kids with sensory concerns. Try to incorporate movement as much as possible during circle time. Movement songs, movement breaks, and learning activities that allow kids to get up and move can help to decrease fidgeting and other behaviors. Even super quick, super simple breaks for movement (e.g. Everyone clap your hands as fast as you can! Everyone shake your your hands! Everyone tap your head/legs/shoulders/etc.) between circle time activities can help! 10 || Try alternative seating. Above all, it’s important to remember that circle time is not a one size fits all situation. No two kids are alike and each child will require his or her own mixture of calming sensory strategies and other interventions to help support circle time performance. What are your best circle time tips and strategies? Share them in the comments below! 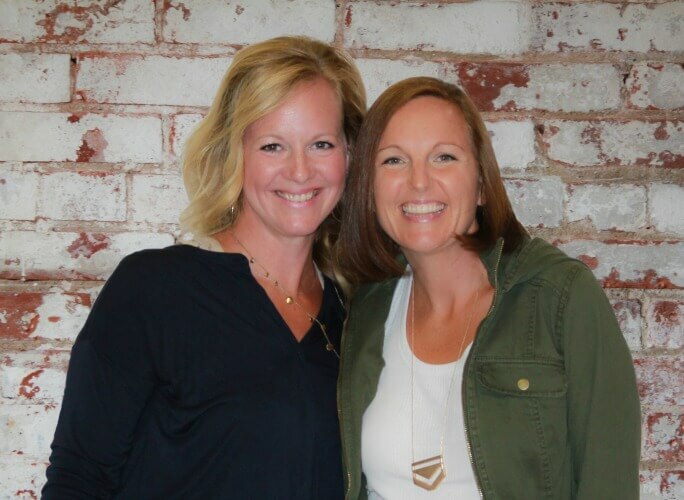 Check out our DIY Calm Down Kit as a great addition to your circle time tools and supports! I would very much like to make contact with you to get some advice on a project I have embarked on for the past two years. I have created a 20 lesson skill focused movement program for early learners with accompanying written instructions as well as videos of the activity in action for parents, sports teachers or kindergarten teachers to watch and easily understand how to teach the activity. I have been working with children int the area of movement for 30 years, just running my own classes but I am not and do not pretend to be any kind if child specialist I just have a lot of experience working with kids and movement. In my program, I want to be sure I have a conclusive list of how a child will benefit from the activity and this is where my experience and knowledge is lacking. 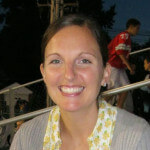 I have 80 instructional videos that I need someone in your area of expertise to watch and give me pointers on a more professional level as to how children can benefit from the activities I have created. I am willing to pay for this guidance and expertise in order to make my program more conclusive and beneficial for all who use it. I would be grateful for a reply from you as to whether we can perhaps talk more about this or if you have any suggestions as to how I can get help in my area of need I would be grateful. I have financed this program on my own and progressed slowly but now the site is being developed further towards completion from the piloting site it presently is. This particular headset ended up being just as breathtaking because into the photo. That came quickly. I would encourage getting a towel through each level while you click that it away w / any steam iron. It doesn’t steam off alongside only a steamer. The actual iron ended up being important. It can be sensitive, so if you do not trust personally because of the towel and also steam iron, well bring information technology up to a pro. Perfect noise. Circle time helped my kid to stay focus on the ongoing lessons.